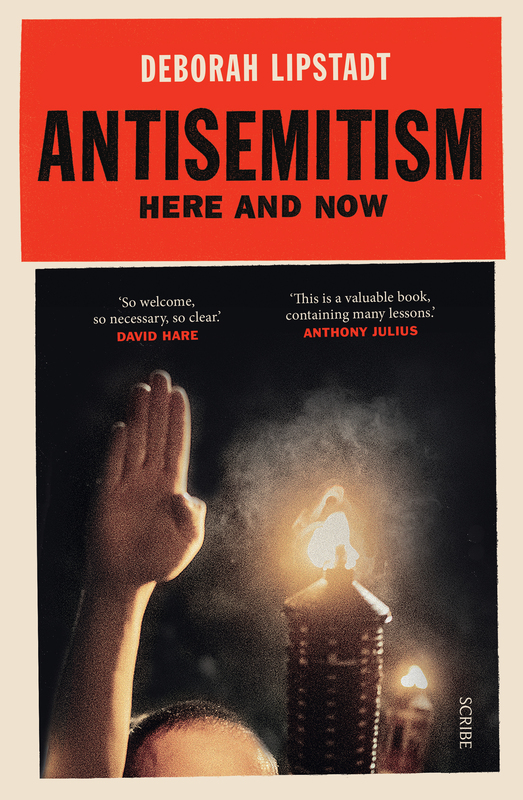 A timely analysis of the new antisemitism, by the historian who defeated Holocaust denier David Irving in court. What is antisemitism? Does it come from the right or the left? Is anti-Zionism the same as antisemitism? Are there different kinds of antisemites? And what can be done to combat this extremely damaging racist ideology? Antisemitism has been on the rise worldwide for the last ten years. 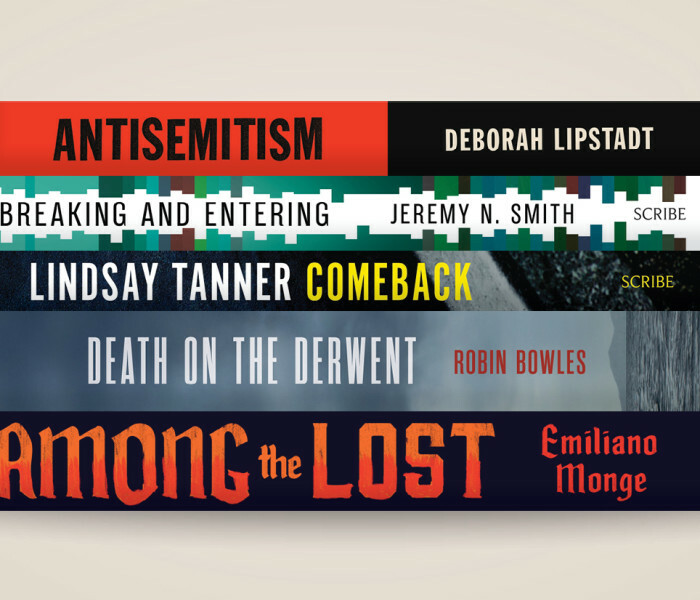 From violent white-nationalist protests in Charlottesville, USA, to attacks on synagogues across Europe and the US, and from the targeting of Jewish students at American universities to the antisemitism row raging in the British Labour Party, does this resurgence of anti-Jewish rhetoric and violence mark a return to the brutality of the 1930s? 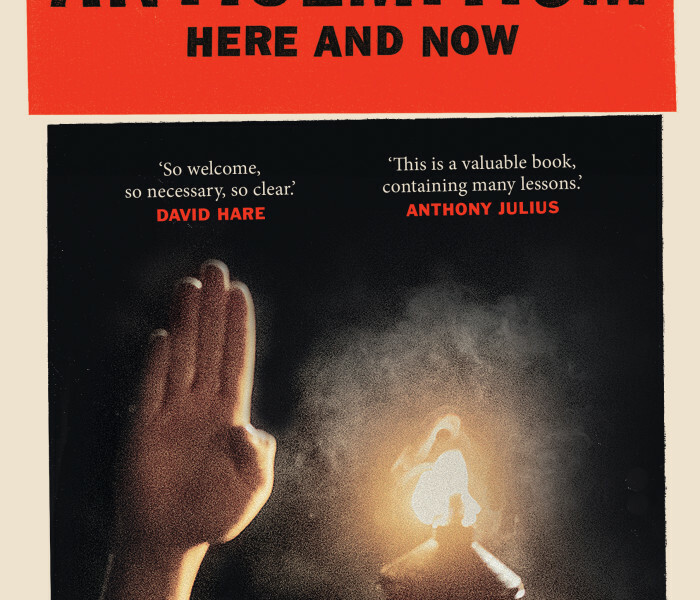 In this penetrating and provocative analysis, Deborah Lipstadt connects distinct currents in contemporary culture, such as the resurgence of racist right-wing nationalisms, left-liberal tolerance of hostility to Jews, the plight of the Palestinians, and the rise of Islamic extremism, to explore how contradictory forces have found common scapegoats. Lucid and convincing, Antisemitism will calm the fearful, rouse the complacent, and demand a response from readers. 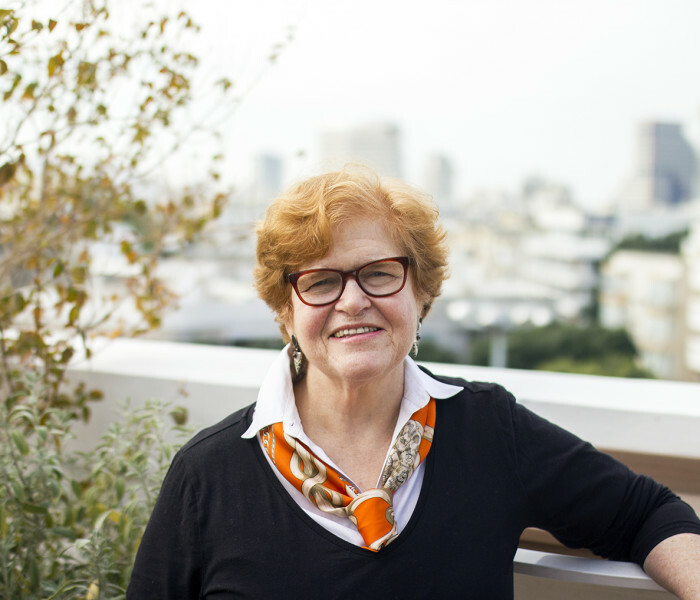 Deborah Lipstadt is Dorot Professor of Modern Jewish History and Holocaust Studies at Emory University. Her books include The Eichmann Trial, Denial: holocaust history on trial (a National Jewish Book Award-winner), Denying the Holocaust: the growing assault on truth and memory, and Beyond Belief: the American press and the coming of the Holocaust, 1933–1945. She lives in Atlanta.